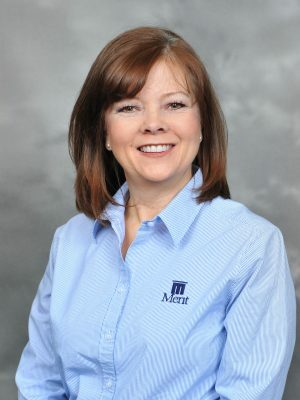 Melanie Harris joined the Merit team in 2004 as a Project Manager Assistant. In 2012, she became the Controller Assistant and the assistant to the Director of Business Development. Melanie, her husband Daniel and their two children have considered Knoxville home since 1994. Melanie enjoys baking and volunteering with her church, as well as volunteering with Joni & Friends and Helping Hands ministries.